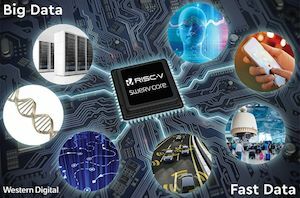 Western Digital has published a register-transfer level (RTL) design abstraction of its in-house designed SweRV RISC-V core. 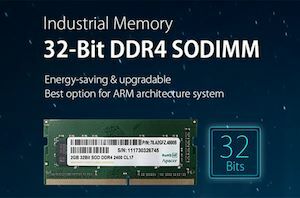 The SweRV core is one of several RISC-V projects the company as undertaken as part of their effort to spearhead the ISA, its ecosystem, and foster their own transition away from licensed, royalty-charging CPU cores. 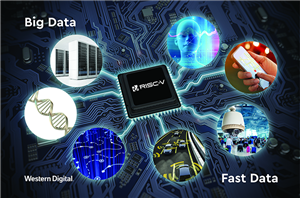 In accordance with the more open design goals of RISC-V, the publication of the high-level representation of SweTV means that third parties can use it in their own chip designs, which will popularize not only the particular core design, but also the RISC-V architecture in general.